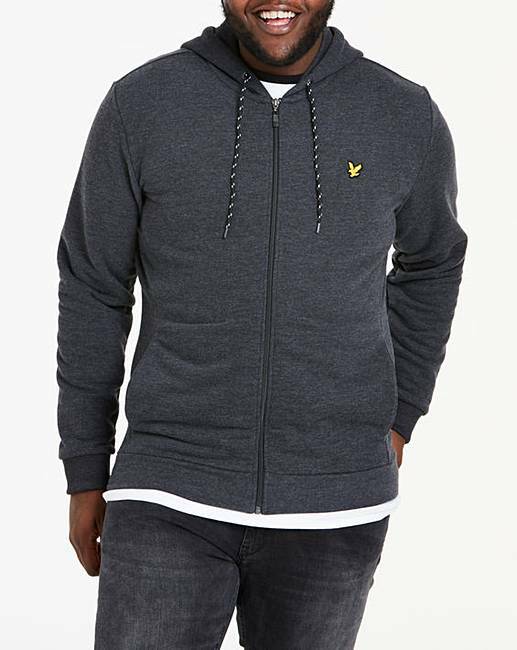 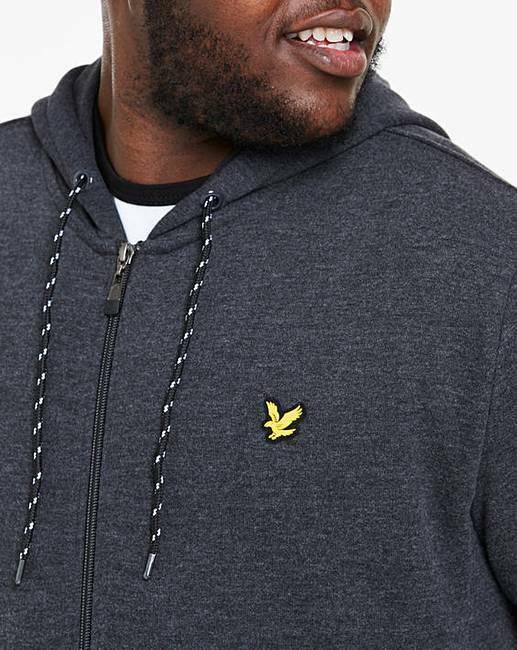 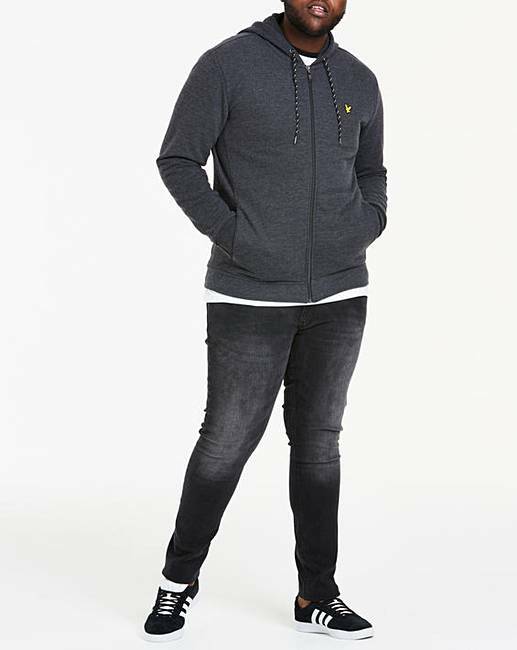 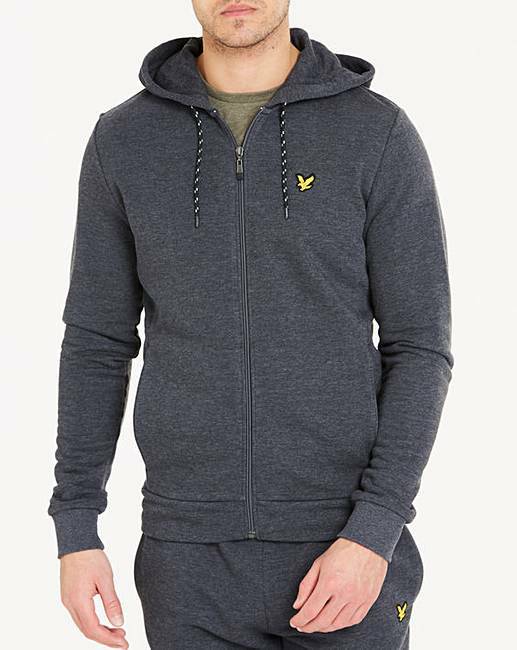 This Lyle & Scott sport hooded zip midlayer jacket allows you to work out in maximum comfort. 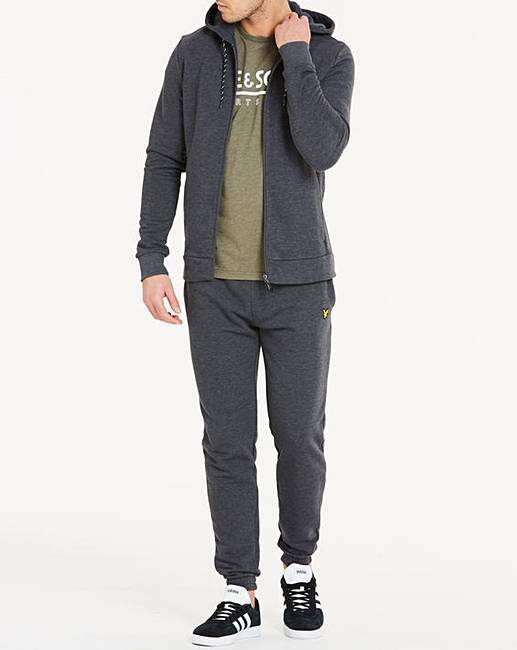 Crafted with a lightweight and breathable design, the technical wicking finish draws moisture from the body. 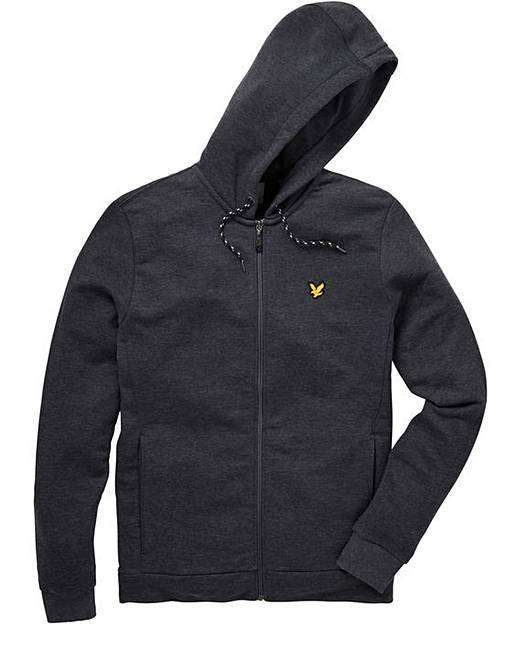 A hood provides extra protection, the perfect style for outdoor work outs.